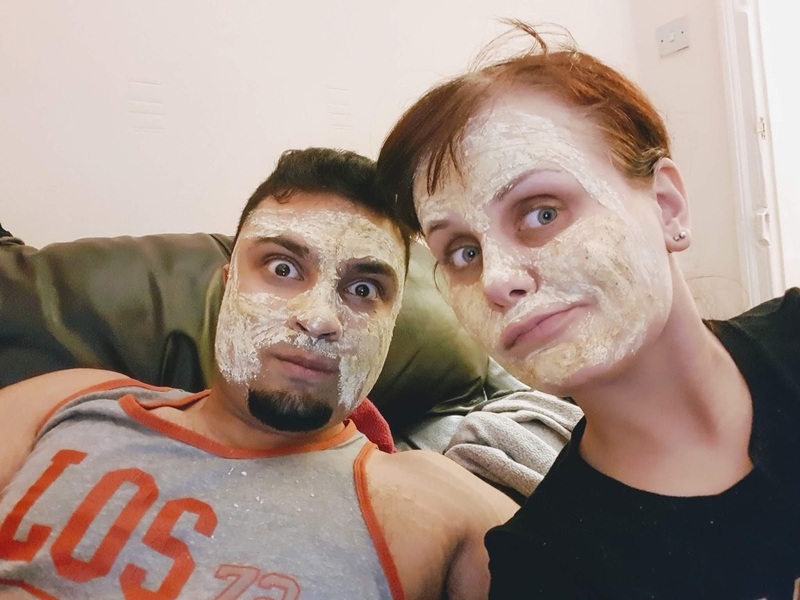 I love treating myself to face masks and following on from last months post on the body shops British rose fresh plumping mask I decided to try something new. I have tried a few Lush face masks in the past but it been a while since my last one so got myself a one I haven't tried before and one that a lush employee recommended to me. Choosing this face mask took me about 20 minutes to decide because they all sound amazing and all have different benefits. It is the usual Lush face mask and skin care container ( psst if you return 5 empty containers they give you a face mask for free) As with the others its screw open top and is nice and simple. This is a detoxing fresh face mask so its a little bit rough to stimulate and detox the skin. It is a little bit like body scrubs that exfoliate the skin. 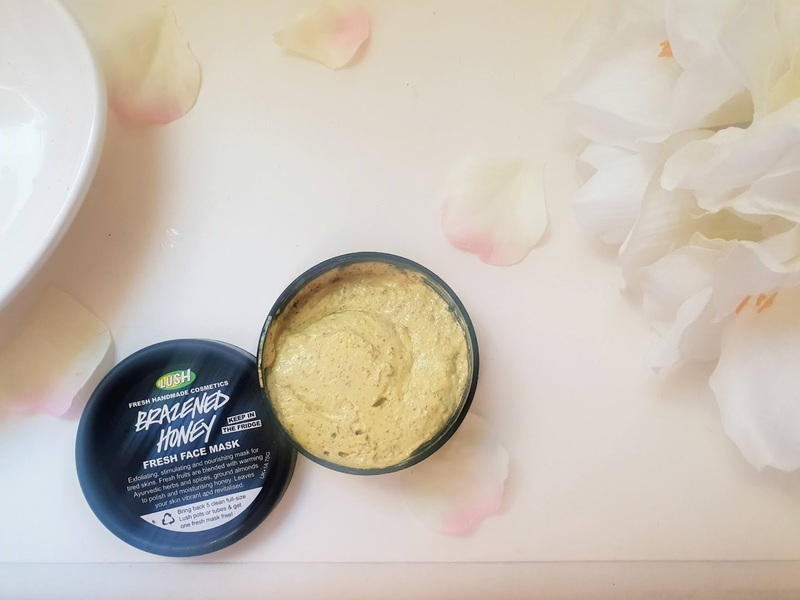 This face mask has lots of fresh ingredients in it but the key ingredients inside it are; fresh ginger root, fresh organic lime juice and fresh fennel. If you love natural products then you will love this as it has 99% natural ingredients only one safe synthetic is used. This face mask is the perfect detox for the skin as it uses all the fresh ingredients inside for a full skin cleanse. Sage, rosemary and juniper berry infusion with cardamom and clove bud oils - For antiseptic qualities. Free range eggs, honey and almond oil - to soothe and moisturise the skin. 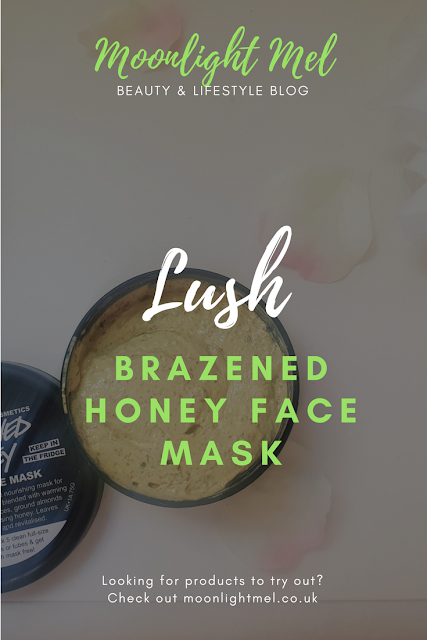 I like to use this like I use my other face mask and that it by using a face mask brush and applying generous amounts of product to my face ( avoiding the eye area) We personally like to keep this on our face until it dries which is about 10 to 15 minutes. After the time has elapsed we either wash it off with warm water in the sink with a flannel or go into the shower which saves time and is quite easy too. Even though I want to go screaming from the rooftops about how much I like this product, I just can't unfortunately. The formula, in my opinion, is far too thick and applying to the face can take some time. Not only that it can be crumbly so when applying this I would definitely recommend doing it over a sink because it can get messy. It does have a lovely pleasant smell to it and did leave my skin feeling fresh and clean after using but to say my skin felt detoxed would be a step too far to say. I wouldn't be buying this again, unfortunately. Do you use Lush face masks? if so which is your favourite? That's disappointing! 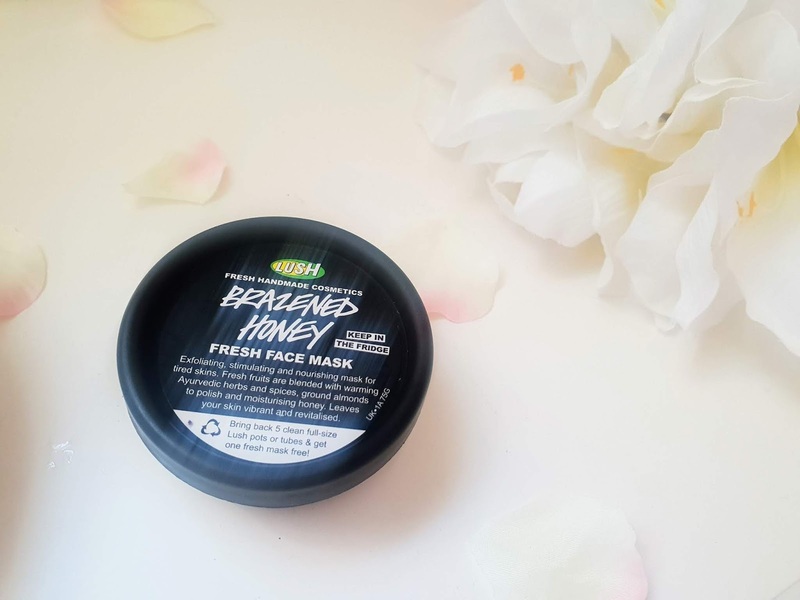 I've had some luck with one or two of the lush fresh face masks, but what stopped me from trying this one in the first place is the talc in it!